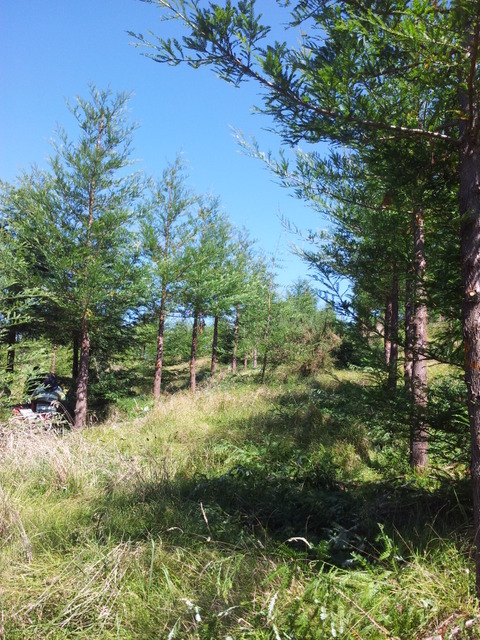 Carbon forestry could increase revenue from your forest land. NZ Forestry can help you make the most of your opportunity under the New Zealand Emissions Trading Scheme (ETS). 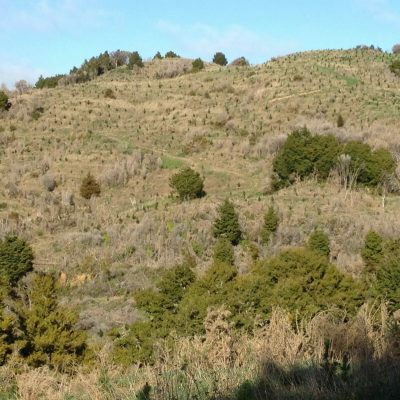 The New Zealand Emissions Trading Scheme (ETS) has opened up another potential revenue stream for forest owners and investors. Because forests act as carbon sinks, you could earn carbon credits for storing carbon in your forest land – known as carbon sequestration. These carbon credits can be sold to generate an additional revenue stream from your forest land, so you get a return on your investment sooner. Or you can use carbon credits to offset other business activities, to achieve carbon-neutral status. 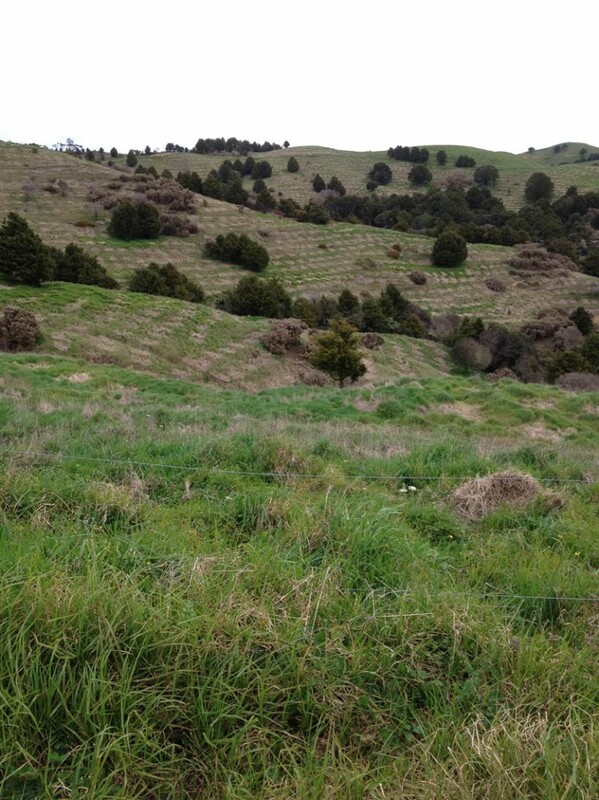 The status of your forest land – whether pre-1990 ETS forest, or post 1989 ETS forest – is key to determining what opportunities exist for you under the NZ ETS. 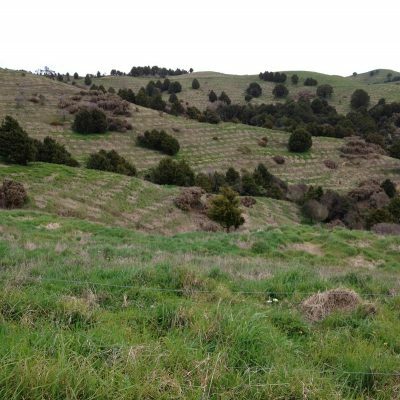 NZ Forestry can determine the status of your forest land, and assist you in taking advantage of carbon emissions trading. 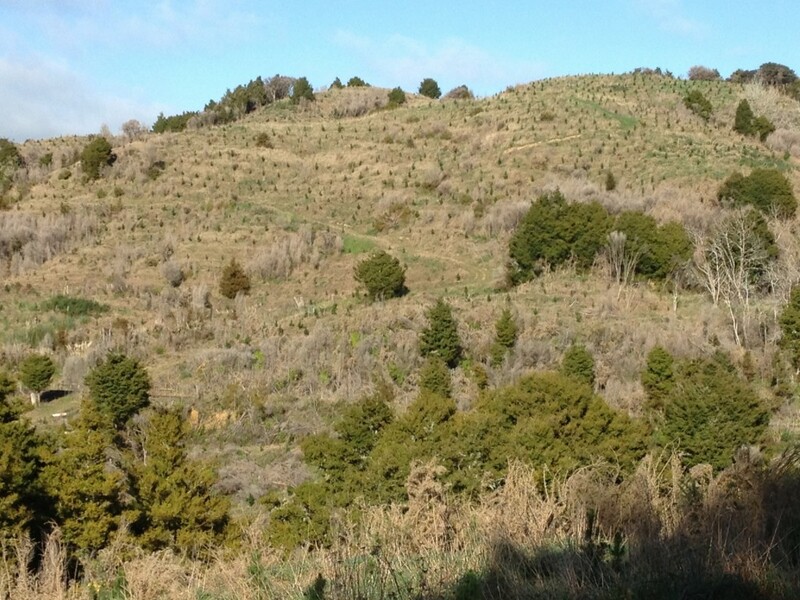 Whatever your forest situation, NZ Forestry can negotiate a way through the ETS regulations, assist with the application process, and manage annual requirements to help you realise a timely return on your forestry investment. 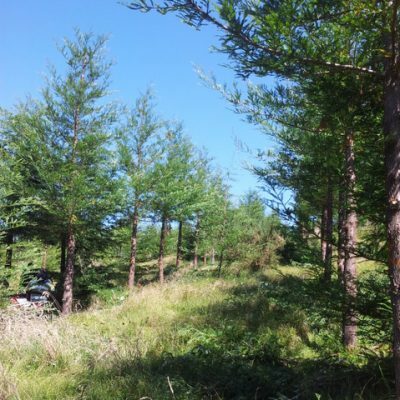 Whether you have one hectare of forest or ten thousand, get in touch with NZ Forestry to determine if carbon forestry under the ETS is beneficial for you. We’re here to make your involvement in the ETS easy and profitable.